The European Union released new guidance on how companies operating in Europe should protect their customers’ data. In less than two years, all organisations will have to comply with this General Data Protection Regulation. 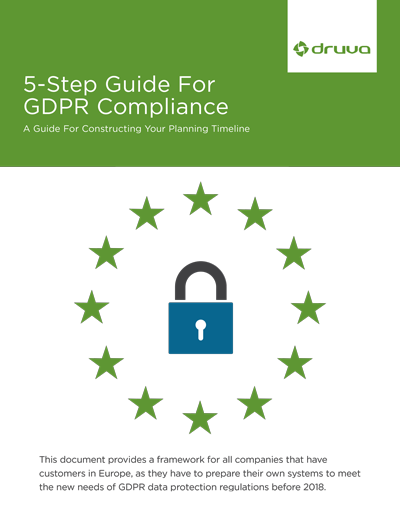 Learn how to plan your requirements around GDPR ahead of the deadline for delivering better data protection for your customers. Protect data on mobile devices and in remote offices in the same way as information that is held centrally. Consolidate multiple tools for different tasks across the company’s data to a single view over the data. Automate the tracking of data and apply appropriate rules for personally identifiable information and customer data sets.